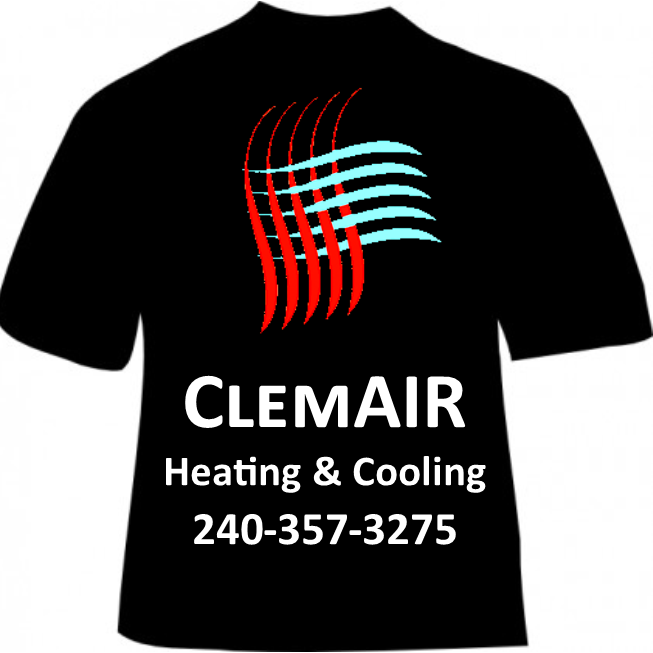 ClemAIR Heating and Cooling has extensive experience working with on all major manufacturers of heating, air conditioning and ventilation (HVAC) systems and products. We specialize in troubleshooting problems with existing systems and providing scheduled maintenance to insure greater operating efficiency and economy. We offer high-efficiency heating and cooling equipment. A higher efficiency system will result in lower energy costs, eliminate expensive repairs, reduce maintenance costs and decrease the indoor temperature variance. More importantly, it will protect your investment with a longer and more complete warranty. Our labor warranty is 2 years on new systems. We extensive experience with providing service to and repairing all makes and models of HVAC systems. We offer a 90 day warranty on all repairs, unless stated otherwise. Two seasonal inspections - one in the spring for the cooling system and one in the fall for heating system. All labor repairs made to your current HVAC equipment. A 10% discount on all parts and materials purchased for repairs.